Buying a home is one of the most powerful decisions, as well as one of the biggest financial investments you may ever make. 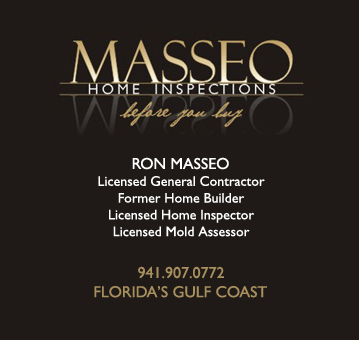 A professional Masseo Home Inspection will give you a concise and unbiased evaluation of a home's condition, answer any questions you may have, and provide priceless peace of mind. A home inspection, or a property inspection, is a thorough assessment of a home, conducted by a certified professional home inspector. This inspection, most often involves an evaluation of the condition of the home's major structural components and systems including, heating and air conditioning, plumbing, electrical system, roof, attic and insulation, floors, foundation and structure. 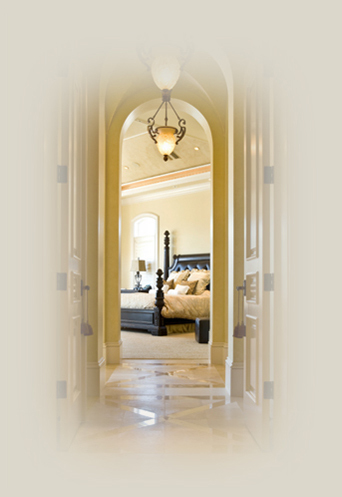 A Masseo Home Inspection serves to inform home buyers and protect them from future costly repairs. Knowing up front what issues exist can save home buyers thousands of dollars, as well as assist home sellers in a successful sale. 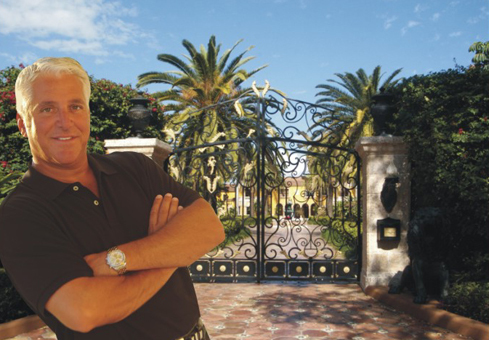 Ron Masseo is a Licensed General Contractor and member of the American Society of Home Inspectors (ASHI).